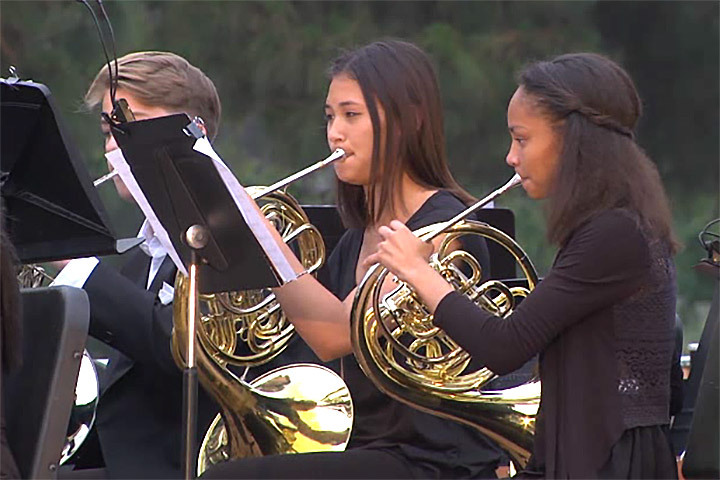 After performing at New York's legendary Carnegie Hall, musicians from Wilson Classical High School returned home to provide a open-air community concert. The performance was a way for students to thank the community for its support and financial help, which made the New York trip possible. The performance at Recreation Park's band shell was the final school-year concert for Wilson's Jazz Ensemble, Instrumental Orchestra and Drum Line. The venue was chosen because of ongoing construction and modernization of the school's nearly 100-year-old auditorium.